On Friday, Sept. 18, World Series of Fighting held its 23rd event from the Comerica Theatre in Phoenix. 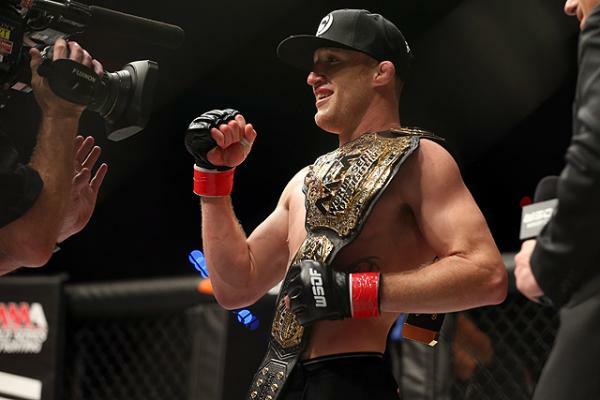 In the night’s main event, the promotion’s lightweight champion, Justin Gaethje, put his belt on the line once again in a rematch with Luis Palomino. 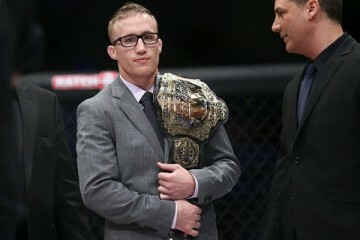 The pair met in March at WSOF 19 with Gaethje earning a third-round TKO in a “Fight of the Year” candidate. 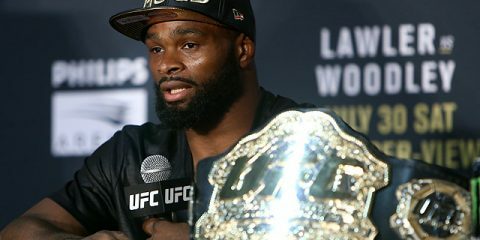 The co-main event also featured gold on the line as the promotion crowned its inaugural light heavyweight champion. The title tilt pitted the promotion’s middleweight kingpin, Dave Branch, against surprising tournament finalist Teddy Holder. 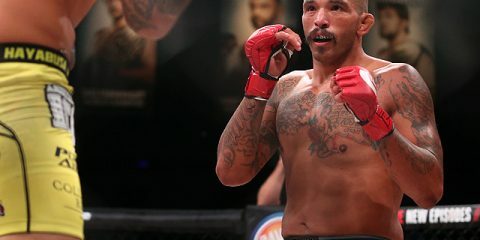 Branch bested Jesse McElligott to claim his spot in the final, while Holder upset UFC veteran Thiago Silva to earn his chance at the belt. The preliminary card aired live on Combat Press at 7 p.m. ET. 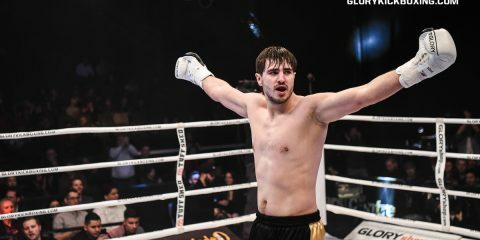 The main card was broadcast on the NBC Sports Network at 10 p.m. ET.